This summer, I've had the pleasure of spending the very rainy season doing tax forms for Americans overseas. Ahh, the beauty of formulas and the certainty of numbers when low pressure and constant rain become so challenging to love. And now a conflagration of related news of note has appeared on my personal horizon, albeit mostly digital given the foggy views these days. 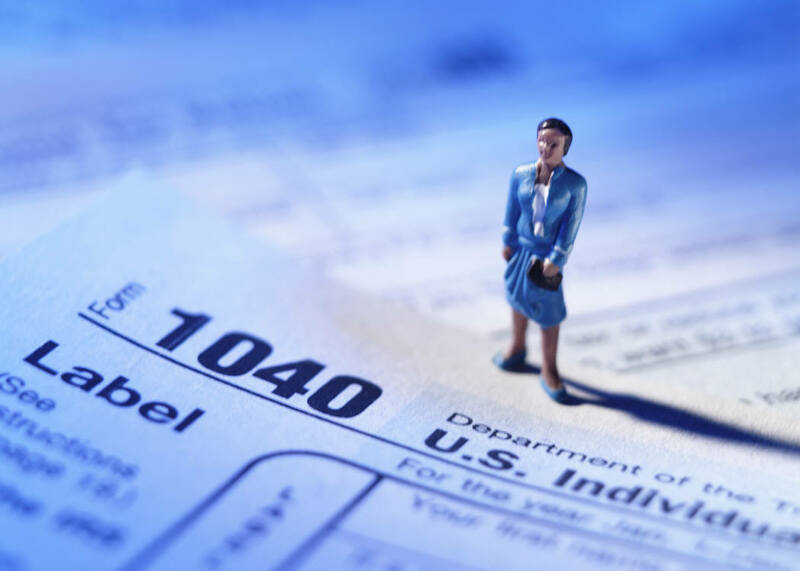 On the American side, most Americans overseas are busy working and reporting their income to their country of residence - for taxation in that country. They're rather less concerned with updating their filing status with the Internal Revenue Service while living abroad, and much much less interested in telling the U.S. Department of the Treasury how much they have in foreign banks (for no good reason I can think of, since it is not being taxed in the U.S). And you, Stateside reader, probably think it would be nice to be an ‘American in Paris.’ From what I hear, you would be checking your French tax rate, then your U.S. taxes due, and then you would be cursing that you still owed tax to the U.S. after paying the lower French rates. And then you would report to the IRS, as required, and you would stop complaining, after all, since you would be living the joi de vivre life of brasseries-in-the-sunshine, with beauty and joyful ambience around every corner. First, this notice from the IRS indicates that new procedures are going to be in place – to help Americans who have not been reporting to do so now. The new procedures go into effect on September 1, 2012. The article refers to the first new procedure as being that, for citizens who owe little or no back taxes, there will be no “penalties or additional enforcement actions” -if they catch up their tax form filings and financial bank report form filings now and would then owe less than $1500 in back taxes. Well, that is not so new, as most folks are in this category and don’t now pay penalties or experience enforcement actions when they catch up their tax form and bank form filings - because they don't owe anything at all to the U.S. or IRS. It’s not as scary as it sounds: it’s a matter of just doing it – or having someone do the forms for you, after you collect your information together. 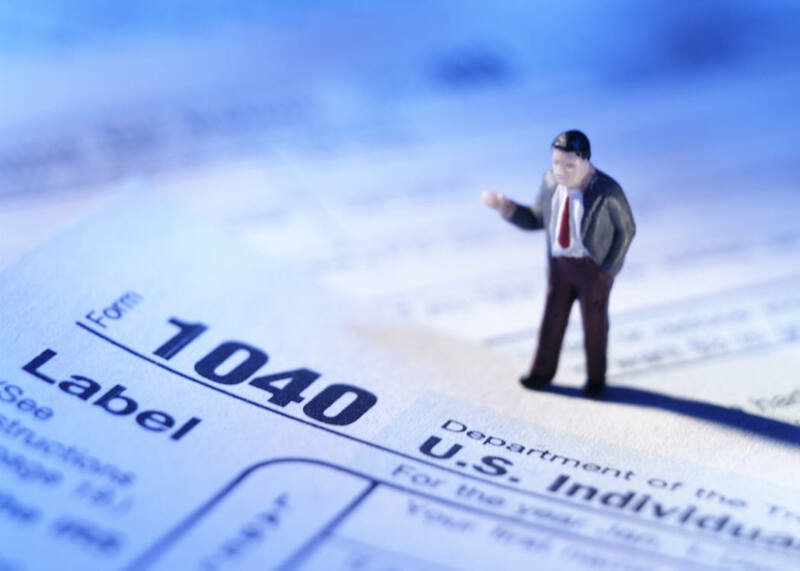 If you are in a country with a tax treaty with the U.S., the general routine results in the following scenario: you report your foreign income to the IRS, and if needed, also your foreign taxes paid. The IRS sees this return, reviews it, and says to themselves, “Oh, okay.” They then do not call you or write to you, do not bill you, and they never e-mail you. What could be better? Things could be a lot worse than catching up with these filings – such as not catching up with them before foreign banks begin providing your account information to the IRS anyway, under new rules coming soon. In other words, if you are like most U.S. citizens abroad, nothing is worse than not doing these forms. Therefore, if you are ‘like’ most U.S. citizens abroad, just do them. On the other hand, if you are not like most U.S. citizen abroad, it might cost you more. However, it will only truly cost too much if you don't do them.